A reader wrote in to ask how to disable those annoying “software update available” notifications that the AMD drivers where causing. 1 – Disable the AMD Updater in Scheduled Tasks. 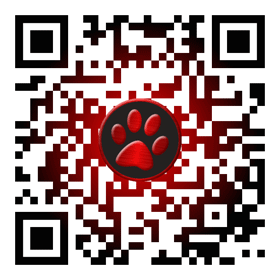 2 – Clear the event in AMD Radeon Settings. 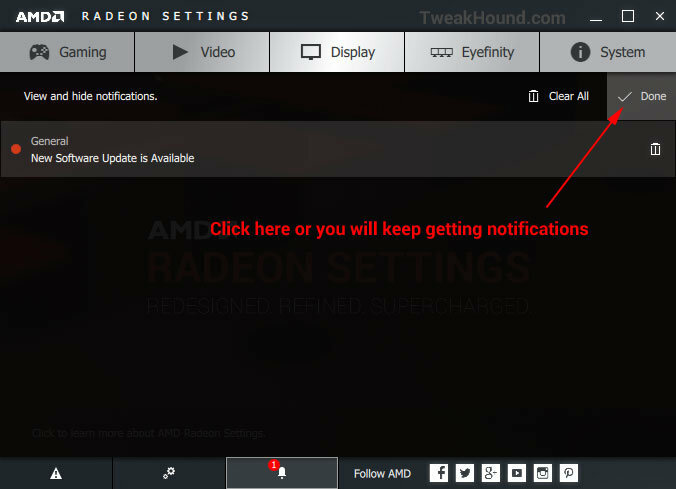 Right-click on Desktop > choose AMD Radeon Settings > click the Notifications bell at the bottom > Check “Done”. DOESN’T ELIMINATE described behavior when running Windows 10. Returns upon reboot. Yes, it does work. Did you clear the notifications first?